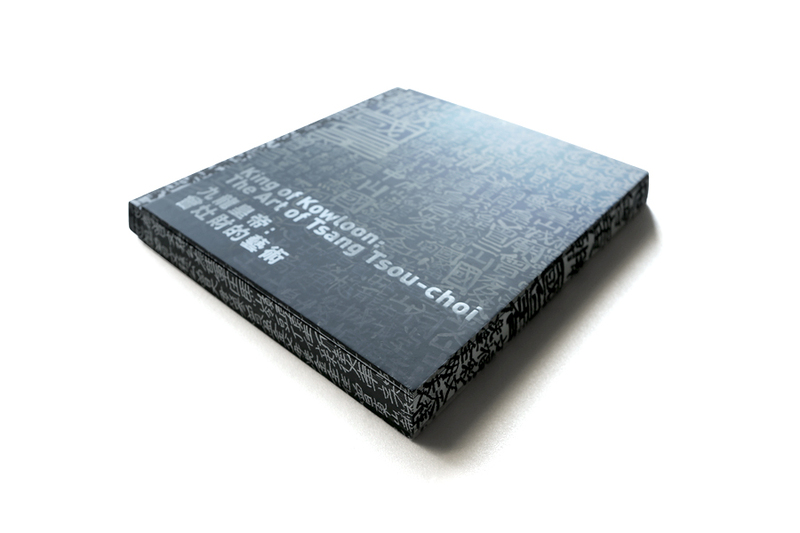 of the notorious artist/cultural icon Tsang Tsou Choi (aka King of Kowloon). 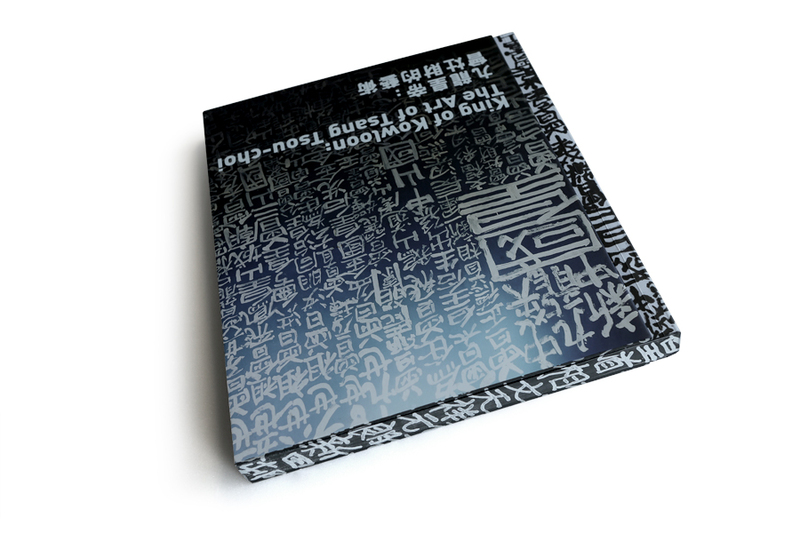 presents the largest-ever collection of Tsang’s artworks to date. 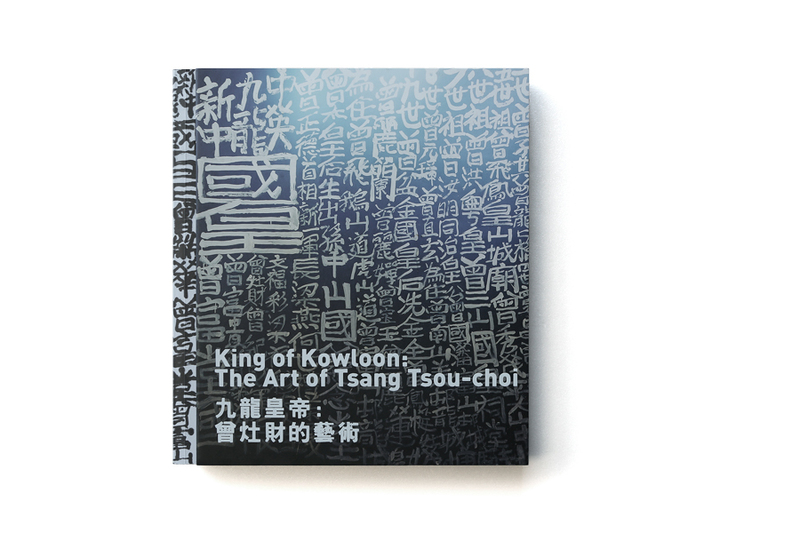 An icon in his native city, Tsang Tsou Choi (1921–2007) covered the streets of Hong Kong with his graffiti for over 35 years, using a brush and ink to proclaim himself “the King of Kowloon”–heir to an imaginary birthright that fueled a lifetime of artistic output. 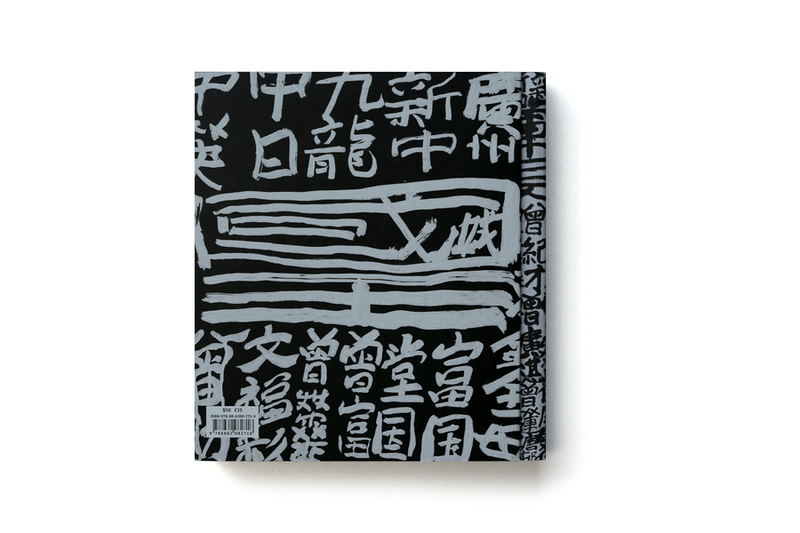 With his signature style, Tsang wrote himself into the collective memory of a generation caught between British and Chinese rule, leaving behind an oeuvre that includes countless outdoor projects (the majority now extant only in photographs), myriad works on paper, board and cloth, as well as painted objects. 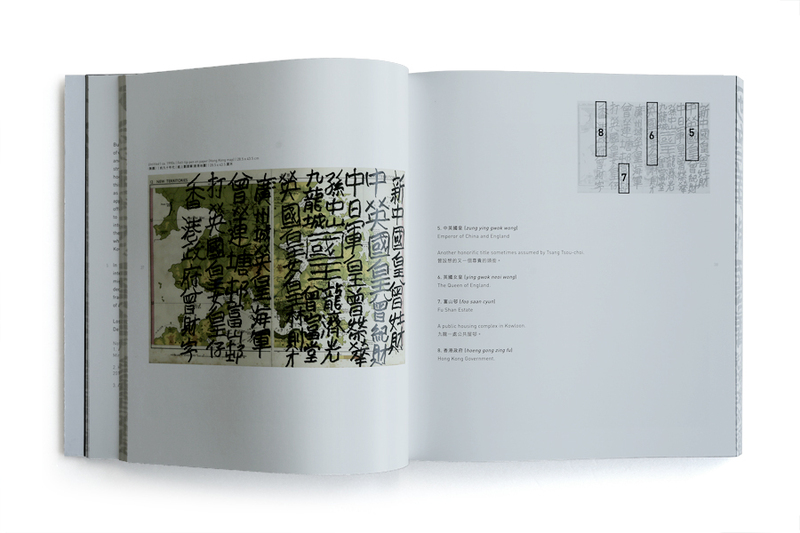 This milestone publication documents Tsang’s influential art and enduring legacy. 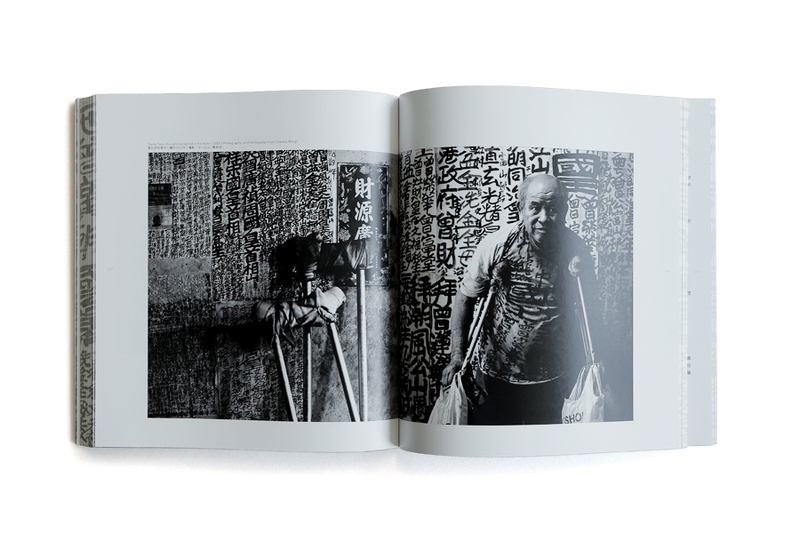 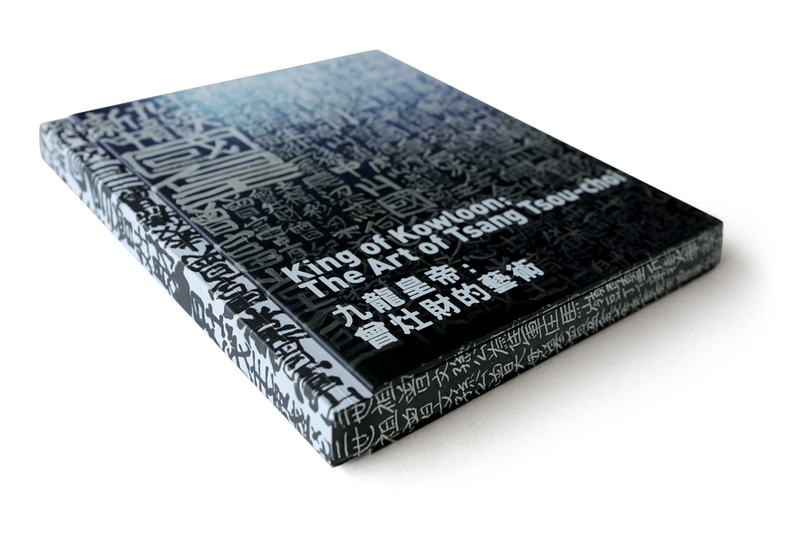 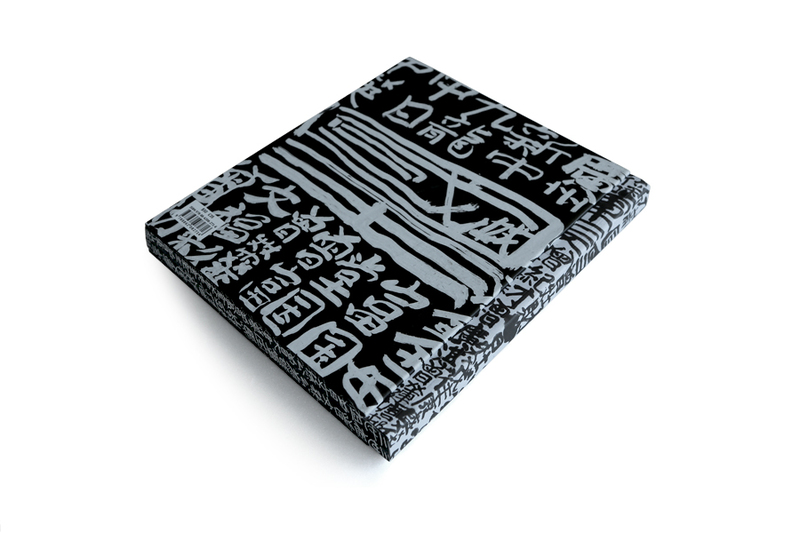 With over 100 reproductions, a foreword by Hans-Ulrich Obrist and critical essays by Hou Hanru, Ou Ning and others, The King of Kowloon is the first comprehensive survey of Tsang’s complex and fascinating artistic output.